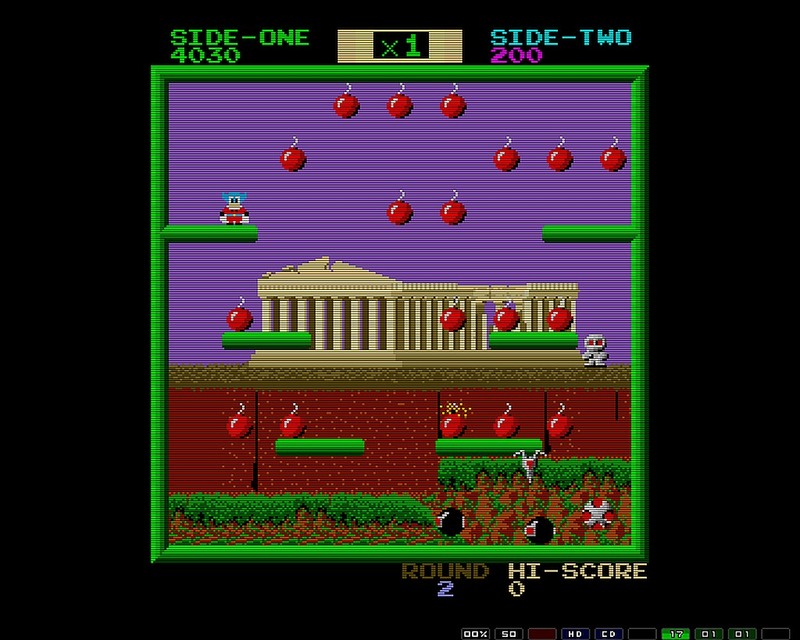 Indie Retro News: Bomb Jack Beer Edition - Another fabulous Arcade beta for all Amiga gamers! Bomb Jack Beer Edition - Another fabulous Arcade beta for all Amiga gamers! Rejoice Amiga gamers as we've just been told through our twitter feed from the developer himself Graeme Cowie, that he has released the latest beta 5A of his in development Bomb Jack Amiga enhanced ' Bomb Jack Beer Edition '. Now if you followed the previous release, you would've experienced a much better game overall from its earlier showings, but now it looks as if this enhanced version isn't far off from a complete game! As noted by the developer this version is far more optimised over beta 4 as thanks to the tips of Galahad the code is now 99% relocatable with the extra use of an index register which gives a good speed boost to the game. 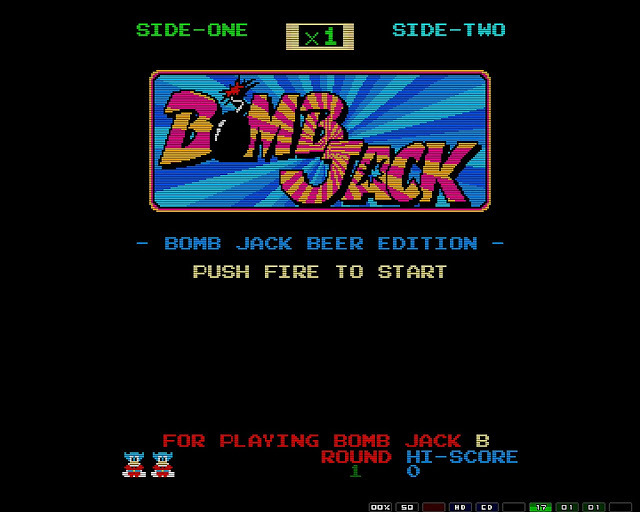 Furthermore, Bomb Jack Beer Edition includes new credited members, has two added enemies a mechanical Bird and Club, the development environments have been swapped over to a Notepad++/VASM/WINUAE tool chain for faster coding, AND there have been several bug fixes such as graphics glitches and collision detection.